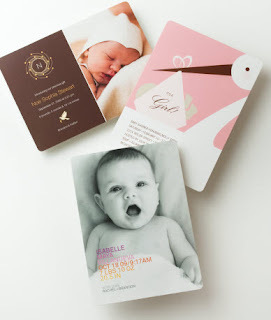 FREE $20 in Personalized Stationary for New Mamasource Shoppers! So you may have seen my previous post about the $1 stationary deal from Mamasource. Well, I just found out it gets even better for first-time Mamasource shoppers! Use the code paper1 at checkout to get the deal for FREE! You'll get $20 to spend at Paper Culture for personalized greeting cards, announcements, invitations and more! Thanks for posting this great deal!